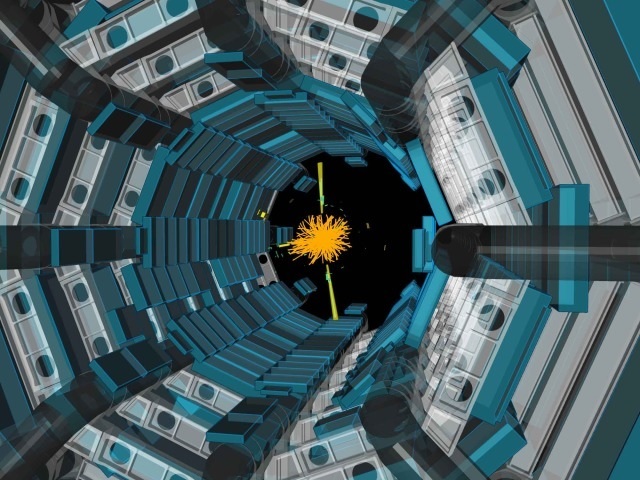 It turns out no one knows what the DE at the end of CERN’s ISOLDE facility stands for. “Damned expensive?” chuckles Björn Jonson, who has just charmed me with his experiences of serving on the Nobel committee, as I sit in awe opposite him in the CERN canteen. Jonson joined ISOLDE in 1967, when the facility had yet to become a facility and was still just a single experiment. But ISOLDE’s extraordinary history began 17 years earlier, when two physicists in Copenhagen, Otto Kofoed-Hansen and Karl-Ove Nielson, had an idea. The pair wanted to learn more about the atoms that make up every piece of matter in our Universe, by studying the properties of the nucleus at their centre. They wanted to study a type of radioactive decay that some of these nuclei undergo, called Beta decay, but their own equipment was unable to separate out the interesting nuclei from the others fast enough. In 1960, a proposal was made to use CERN’s Synchrocyclotron (the SC) accelerator to produce a high-intensity proton beam that could be directed into specially developed targets to yield lots of different atomic fragments. Different devices could then be used to ionise, extract and separate these different nuclei according to their mass, forming a low-energy beam that could then be delivered to various experimental stations. Thus, the idea of “ISOLDE”, the Isotope Separator On-Line DEvice was born. Each year, ISOLDE scientists use the facility to push the boundaries of the nuclear chart. By discovering and expanding what we know about ever more exotic nuclei, they are answering fundamental questions about our world, while also helping society by applying this knowledge to real life. 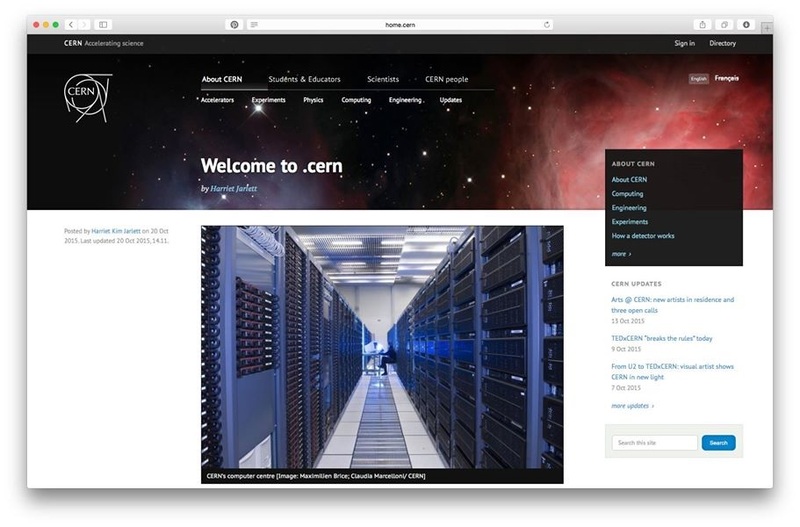 Although CERN’s name is the European Organization for Nuclear Research, it’s now better known for collliding high-energy beams of protons to produce and study sub-atomic particles, like the Higgs boson. 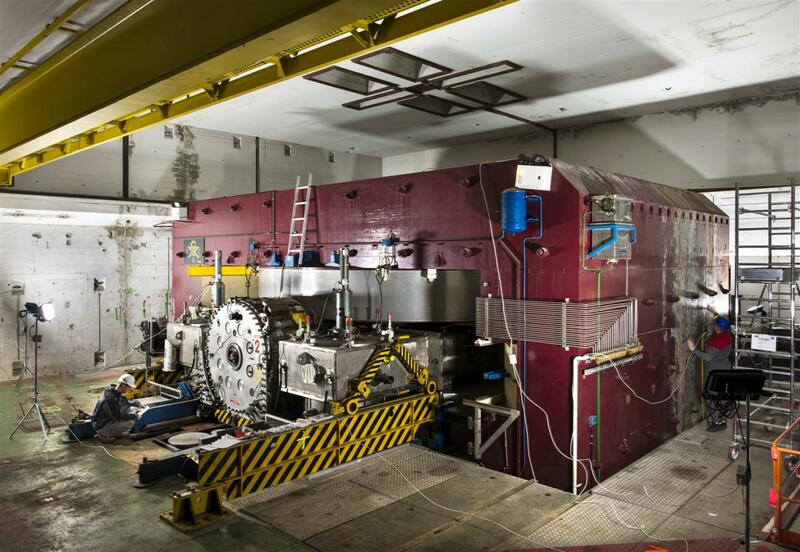 But despite the trend across the rest of the Laboratory towards particle physics, at ISOLDE the focus has remained on nuclear physics, where a low-energy proton beam (of 1.4 GeV) isused to produce and study exotic radioactive nuclei. “What we do at ISOLDE is directly in line with what Madame Curie did,” says Helge Ravn. As a student in CERN’s nuclear chemistry group before the ISOLDE experiment was built, his fascination with the subject shines through. “Curie was an inspiration, she drew so many women into a career of nuclear physics and chemistry that now ISOLDE has one of the best ratios of female scientists. It’s pioneering diversity at CERN and in science,” explains Ravn. The research undertaken, originally by Marie Curie and now continued by the scientists at ISOLDE, is not just helping to redress the gender balance but also contributing to treating cancer with radiation, teaching us about the stars, and even helping to make computers faster. Despite ISOLDE’s reputation and achievements, it almost came to a sudden death, when the decision was finally made to shut down the ageing, analogue SC, which, having been abandoned by other experiments long before, was only supporting the ISOLDE facility. “Less than two years later, we had beam and could run again. It was an amazing feat that could only be achieved thanks to the infrastructure and competences at CERN. There’s nowhere else like ISOLDE,” smiles Jonson, echoing the sentiments of virtually every scientist I’ve met who works there. ISOLDE was relocated and now beams are provided by the Proton Synchrotron Booster and ISOLDE’s physics was able to continue. The humble 1960s experiment grew and grew, and fifty years later the facility now provies beam for roughly 50 experiments per year, supported by more than 500 scientists. This is the first part of a series celebrating 50 years of ISOLDE physics. You can continue reading the series here.